Great family complex in East Abbotsford. 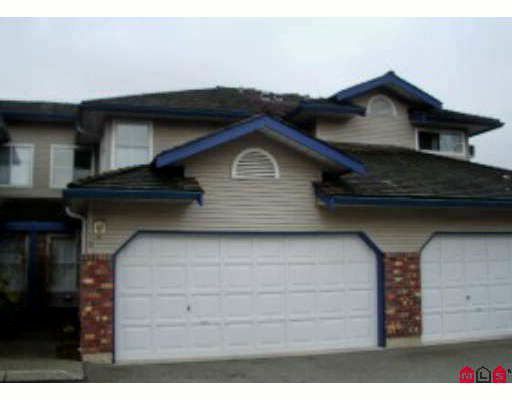 1381 SF 2 storey unit. 3 bedrooms up. Main floor laundry. Nice modern colours throughout. Tastefully redecorated with new baseboards, paint, and flooring. Shows wonderful!